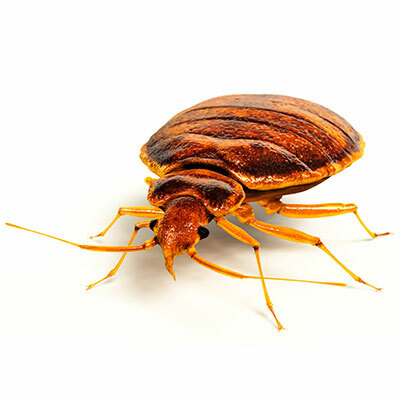 Keeping track of bedbugs and treatment for a multi-unit dwelling may seem like an insignificant thing until you start to see an outbreak across units and begin to spend your time trying to play catch up with controlling the issue. Tracking can help you stay on top of your bedbug treatment and sightings to prevent future outbreaks. Jove has put together a downloadable template for management companies, building managers, supers, and homeowners to better track and treat for bedbugs. It is an excellent way to keep track of and prevent future outbreaks. Begin using our Bedbug Action Plan template today.